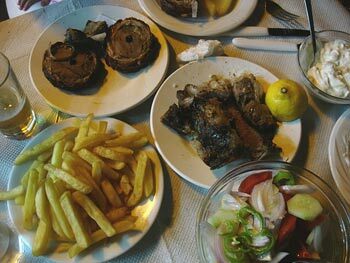 It is only 284 km from Athens, 12 km from Karpenisi and 368 km from Thesaloniki. Only in a few hours you will find yourselves in an environment full of trees, running waters and fresh air. By car, you will have to follow the national road connecting Athens to Lamia and then follow the consecutive turns leading to Timfristos. It will take you about three hours for the trip. If you decide to take the bus instead there are three scheduled itineraries at 07:00, 14:45 and 18:00. The price of the ticket is €21,50 and the trip duration is five hours. 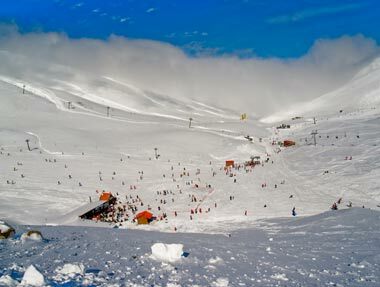 The installations of the resort start at an altitude of 1750 m and reach up to 2000 m, the top of Hercules skiing route. 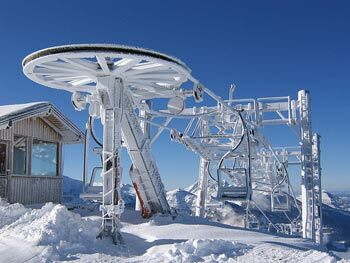 The highest top in Velouchi reaches up to 2314 m.
The center offers 6 lifts. 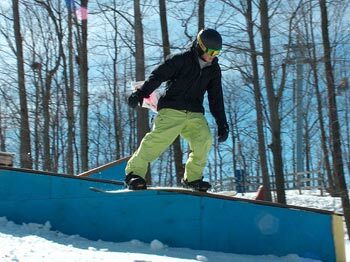 One of the three-seat lifts can serve up to 5150 people per hour. 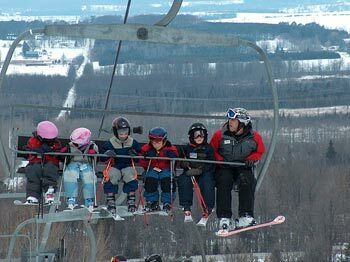 Each lift has its own name leading to the skiing site with the same name and there is also a baby lift leading to the beginners’ skiing site. Daily from 9:00 am till 15.30pm from mid-December till the end of March. 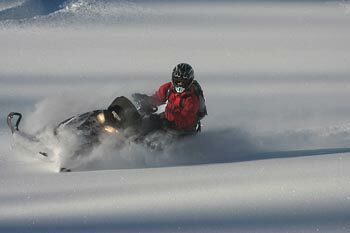 The chalet has been fully renovated this year and the ski equipment renewed. 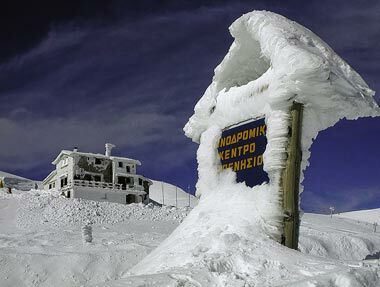 For this season the ski site Tasos Flegas is also changed with ameliorations and conversions in all its width. 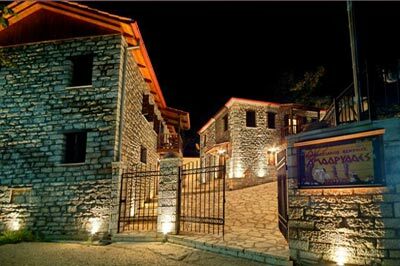 In Agios Nikolaos, in a forest full of chestnuts and only five kilometers from Karpenisi you will find Maritina Chalet which combines luxury, design and warm hospitality. 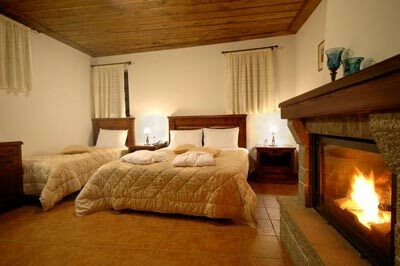 The prices range from €80 for a double room. Tel no (+30) 22370-22481. To Nostimon is a small tavern situated in the village with the same name. From the hands of Mrs. Helen you will have the opportunity to taste sausages, fresh salads, chicken, pies and drink tsipouro. Tel no (+30) 22370-22579. For casserole meals and excellent grilled meats in Karpenisi you will find Panorama which also offers tasty pies and grilled trouts. Tel no (+30) 22370-25976. For traditional pies don’t forget to visit Folia on the pedestrian street in Karpenisi. Tel no (+30) 22370-24405. By taxi tel. no. (+30) 22370-22100 and (+30) 22370-22666 or by local buses tel. no. (+30) 22370-80013.